A comprehensive guide to Class 27 of the Trademark Filing Classification. Trademarks must be applied or registered under classes and each class represents a distinct class of goods or services. In this post, we comprehensively cover the goods which fall under Class 27 of trademark classification. 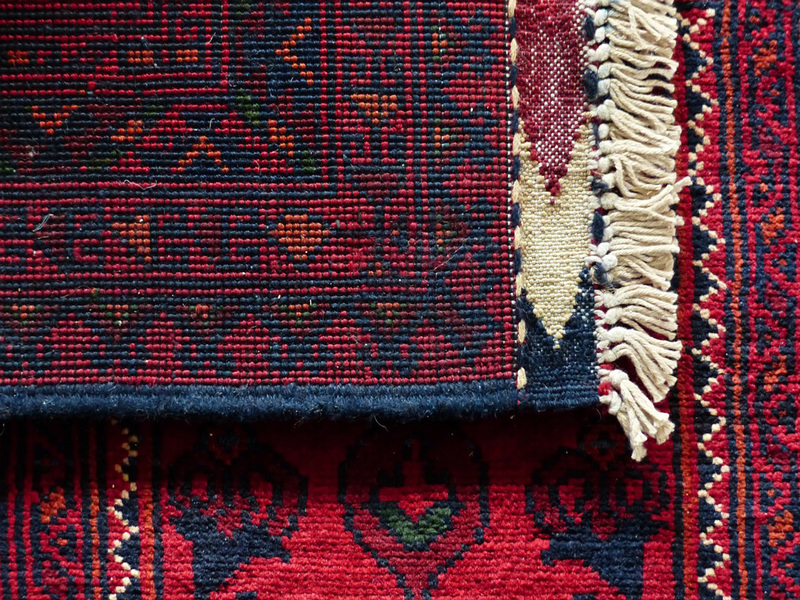 Trademark Class 27 pertains carpets, rugs, mats and matting, linoleum and other materials for covering existing floors; wall hangings (non-textile). Therefore, Trademark Class 27 includes mainly products intended to be added as furnishings to previously constructed floors and walls.